Cars that come with automatic gearboxes have seen a continuous rise in their popularity over the past few years. With the advent of the AMT technology the class of automatic cars has become more accessible to the common people now and has also given rise to the launch of newer models of automatic cars from different manufacturers. The convenience that is offered by automatic cars is supreme, especially in today’s start stop traffic which requires constant gear changes and can take a heavy toll not only on the driver but the car as well. As of now in India, an automatic hatchback model can be bought for less than INR 3 lakh and there are about. Tata Nano GenX – The updated version of the Tata Nano, in GenX edition, comes with an optional AMT gearbox. This 5 speed transmission sourced from Magneti Marelli has definitely boosted the Nano’s appeal as a cheap and cheerful city car. The Tata Nano is driven by a 624 cc petrol engine which produces 31 bhp output and 57 Nm of peak torque and offers a claimed mileage of 21.9 kmpl. 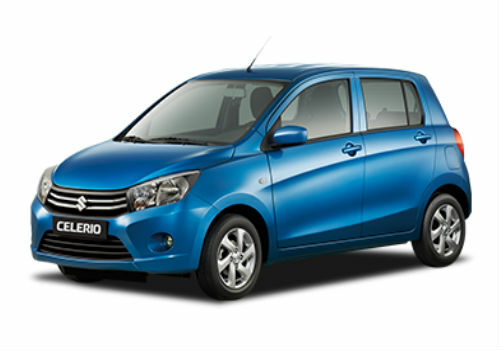 Maruti Suzuki Celerio – The Celerio is one of the tiny hatchback cars, which is also one of the most favourite cars in India. When the Celerio was launched in India, it had enjoyed a tremendous response from the car buyers due to its AMT gearbox. Later on the diesel version of this car was also launched, which was a first in its class for having the most light weight diesel engine in the country. 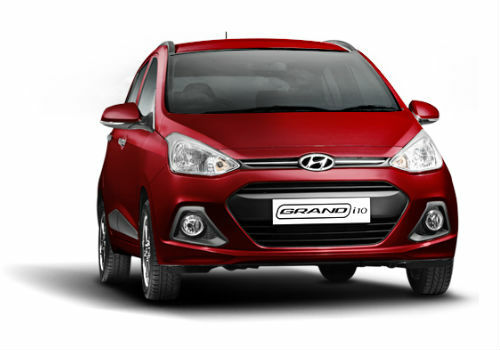 Hyundai Grand i10 – This car is an excellent hatchback with premium features. Hyundai has given some features to it, which are generally found in the luxury sedans. The Grand i10 appears to be like the hybrid version of i10 and i20 from Korean car maker Hyundai. Inside the car, Hyundai Grand i10 comes with plush seating, stylish interiors, multi functional steering and an elegant décor. This car has also got ample space inside which makes long road trips quite comfortable and relaxed. 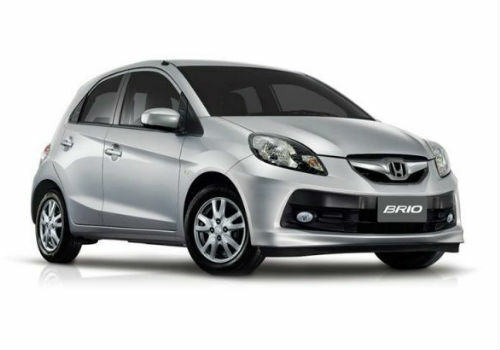 Honda Brio – A small hatchback from the Japanese car maker, the Honda Brio is a very fast and compact car indeed. It is available in petrol and diesel variants and offers excellent driving quality as well as after sales value. The Brio looks smart and peppy and is a fast car to drive. 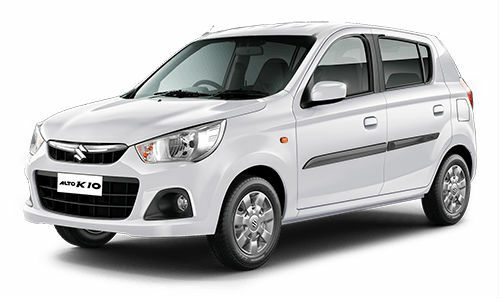 Maruti Suzuki Alto K10 – The Alto K10 AGS has won the BBC top gear idea of the year award owing to its design, comfort and performance and safety. 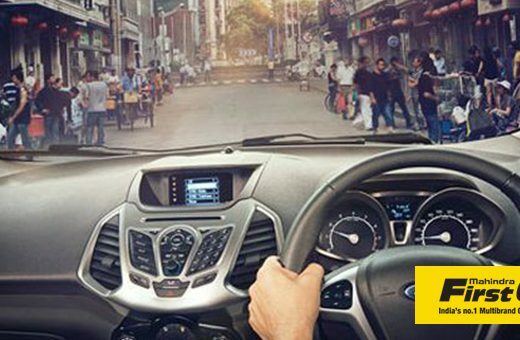 The Alto K 10 car has impressive acceleration from 0 to 60 kmph in just 5.3 seconds flat. It offers the best in segment mileage of 24.07 kmpl with both the manual as well as the automatic gear shift versions where as the CNG model offers about 32.26 kmpl. Get the Mahindra First Choice advantage! 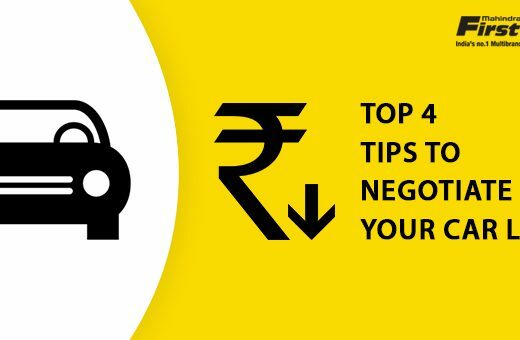 Check Used Cars in Mumbai!